Home » News » Upgrade Quickbooks 2011 to 2016 with these simple steps. 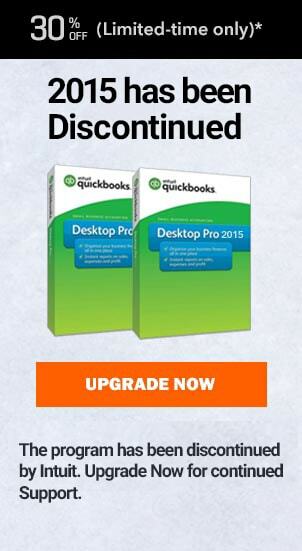 Would want to upgrade QuickBooks 2011 to 2016 then this is what you want to read. Intuit is continuously on the quest to have its users on the later tech. Not only this bring convenience to the user but the company also enjoys a competitive edge. Though it is upto you on which version you want to be upgraded to, but in September 2017, Intuit came out with QuickBooks 2018 beta version. Thus it would be much better if you upgrade to QuickBooks 2018. This invariably leads to authentic support not being provided to versions before QuickBooks 2011. So the users who face trouble with their QuickBooks software like QuickBooks 2011 version will face issues. In order to avoid this problem for not gaining proper support it is advised to upgrade their software to latest version that is QuickBooks 2018. 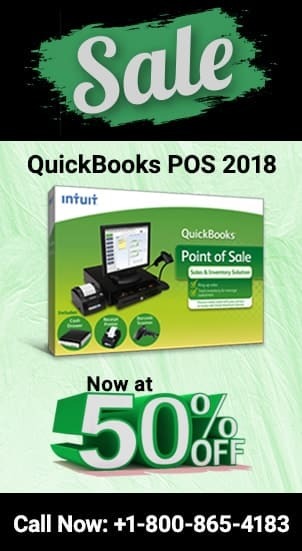 Installation of QuickBooks 2018 on the system should already be processed before upgrading can be taken over. Once the new version is securely installed, company file conversion and upgrading of the software can take place. It is important to remember that the upgrading process can only be tackled with admin credentials. If the customer is sole user of the software, this invariably means that he is the admin of the software. If that is not the case, then user needs to sign up as the admin with appropriate credentials. Any user not logged in as admin and tries to update the software will encounter problem with a message stating – “The company file needs to be updated. Please ask your QuickBooks administrator to update the file.” This interprets as the requirement of the user to login as admin and then try to update again. Since the most updated version of QuickBooks is Quickbooks 2018, thus let us walk you through the steps on how to upgrade QuickBooks to 2018 with ease. Before you can upgrade QuickBooks 2011 to 2016, you should have all your data backed in a secured environment. If you failed to do this step then you may put your data at greater risk. Thus it is highly suggested that you do the upgrade under the supervision of QuickBooks experts. Once the installation is complete, access the QuickBooks Software 2018. If you don’t already have QuickBooks 2018 software installed then check out this post and pick up the relevant QuickBooks version for yourself. Select the File option from the main menu bar and then select the option of Open or Restore Company. Select Open a Company file option and then select the Next tab. Go through the option available and select the appropriate option by clicking on Open tab. However, if a new screen called Move Company File is shown then diligently follow the instruction written and proceed to next step. Gp through the details given under Update Company File option stated in the New Version side of the screen. Click on the Checkbox against I Understand option stated below the information and then select Update Now option. The above steps, if followed carefully, will easily upgrade your QuickBooks 2011 version to QuickBooks 2018. In case you do end up in any problem, you can contact the customer support team of QuickBooks housed by Intuit. In the situation wherein the same support is not being able to be connected, you can try alternative QuickBooks support agencies. One such agency called AskforAccounting.com called have received accolades of appreciation for providing prompt QuickBooks support. They can be contacted through toll free number – 1800-865-9170 or online chat support can be accessed from their website – QuickBooks Update Support professionals.